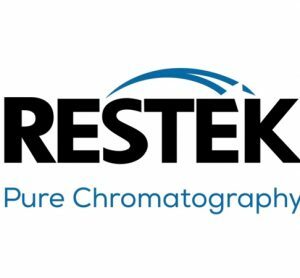 From LC and GC columns to sample preparation, reference standards to accessories, Restek is your first and best choice for chro­matography. 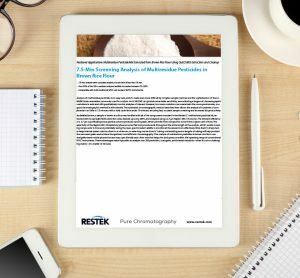 Restek is Pure Chromatography. Restek is a leading developer and manufacturer of chromatography products. We provide analysts around the world with the innovative tools they need to monitor the quality of air, water, soil, foods, pharmaceuticals, chemical, and petroleum products. We supply columns, standards, and accessories, manufactured under ISO 9001 certification and backed by the best service in the industry. 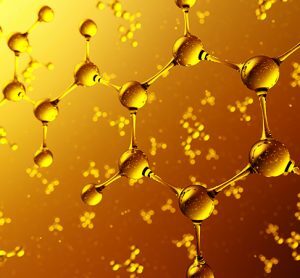 From sample collection to preparation, from injection through separation to detection, build your liquid or gas chromatography solution with products and expertise from Restek.